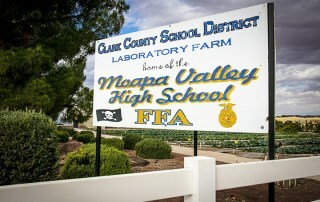 The Moapa Valley FFA Chapter in Overton, Nev. have a 40-acre farm with pomegranates, a hydroponic greenhouse, cattle and more. 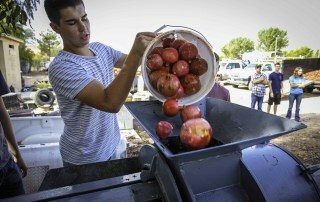 Moapa Valley FFA is one of few U.S. schools growing pomegranates on its campus. 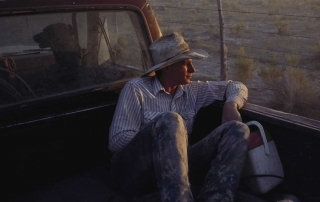 "This photo was taken during a National Geographic story I was doing about Highway 93 in Nevada."